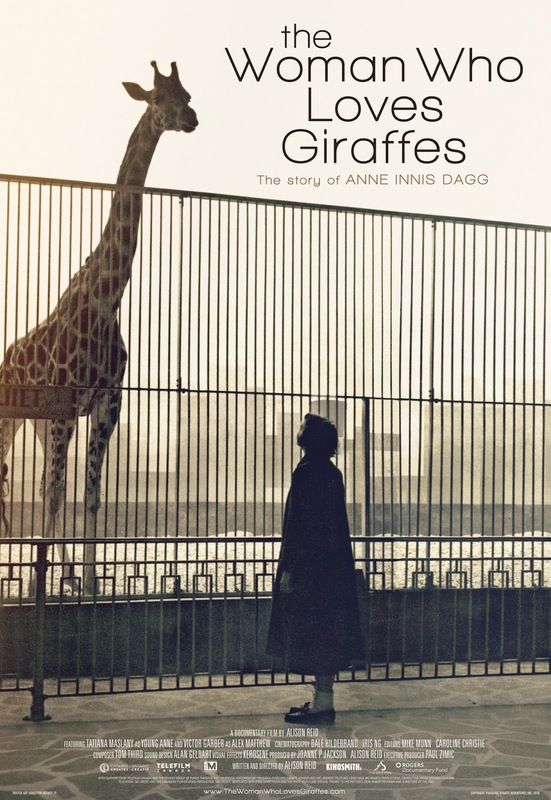 It was four years before Jane Goodall went to Africa to study the chimpanzees, Dr. Anne Innis Dagg, who would venture there alone to study the Giraffe. 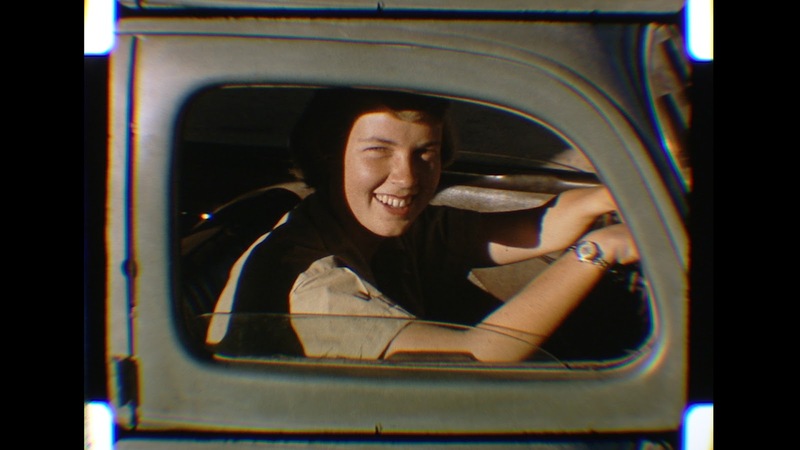 In 1956, 23 years of age she would go far from her home of Canada. She would come back and face some challenging difficulties in her own country. 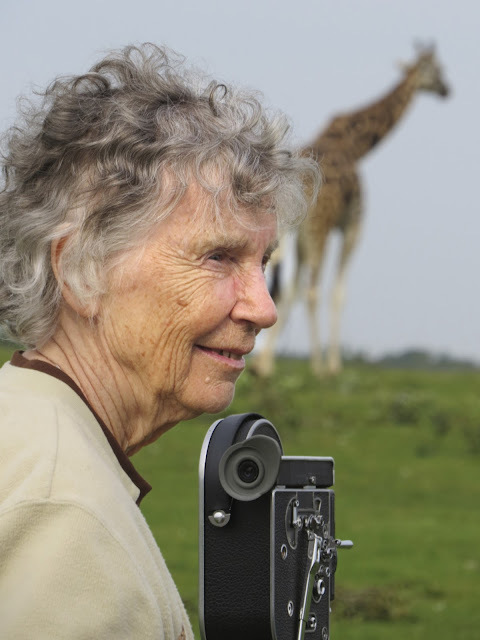 I have followed the careers of Jane Goodall, Diane Fossy, Richard Leakey and Birute Galdikas. 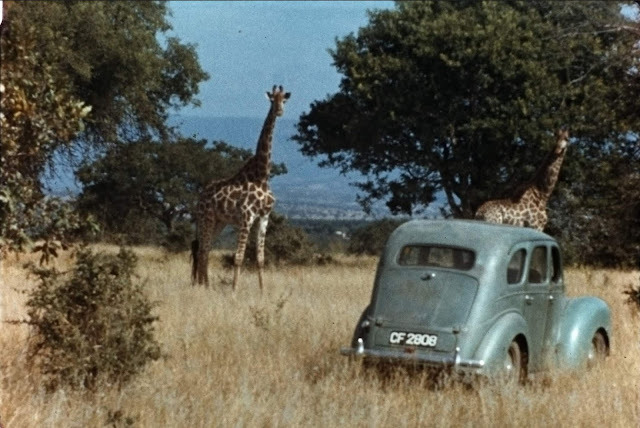 Louis Leakey would give the go ahead for those 3 women to study primates in the wild. Innis Dagg was the first person, male or female to study an animal in their own surroundings. From the first time we see her, she is smiling really seeing her truly happy in what she is doing. I had wanted to take anthropology and study primates , I never did pursue that. I admire her and all the other researchers for all of their hard work . All the hours spent in the wild doing something they are passionate about. She would teach for a few years but then she would be let go from her position, she would not go quietly and she wrote a letter questioning the change , she wanted to be a professor , she had the work done all over the world in means of getting the honor. She had also done it for the sake of the giraffe. 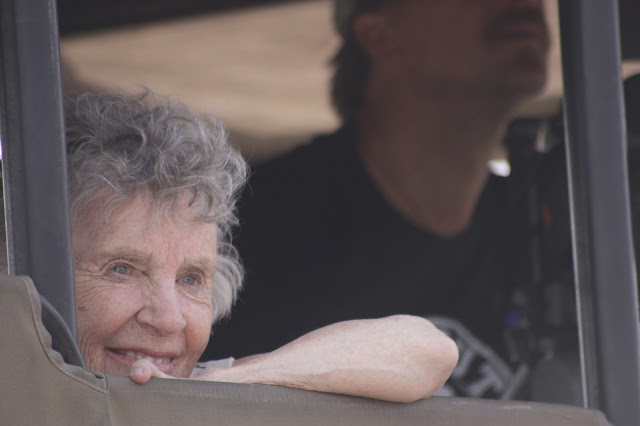 The wonderful thing about this film is Dr. Anne Innis Dagg is still with us and she shares her story with us through personal letters to her love and then to be husband. Quite a few shots and video of her stay in Africa. 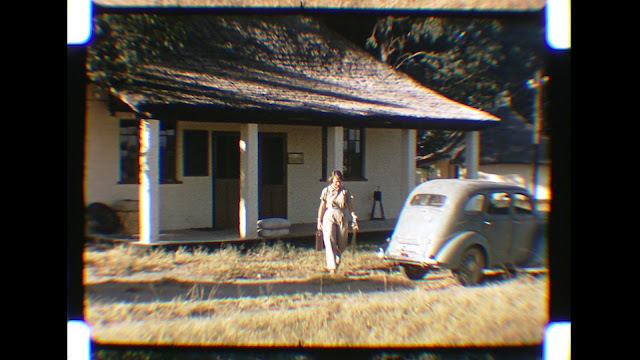 The real interesting piece is they were able to get her back to the places she stayed and ventured to and we are shown the old film and then there she is in the exact same location. Her real dream was to teach , she really loved it and the connection she had with her students. She breaks down slightly when reminiscing about it, shows she still cares after all the years. She really is quite the woman, she had written her first book in 1978, later she would do something unheard of , she would write another book telling us that her earlier findings-not all , but some were untrue. There is nothing flashy here about her life, just a simple life really and Allison Reid(above-right) does a wonderful job of just allowing us to be along for the trip and discovery of a woman that should have had more recognition than she has had. Seeing her so happy to be back in Africa and seeing the giraffes again was quite amazing and wonderful of her to share the journey back with us. You can see the joy in her face in the picture above, she is humble and she is kind and caring. We need more people on this planet like her. I have always been in awe of giraffes and of all the animals on this planet , I just wish the rest of us could learn that they are not meant to be stored away in a zoo or cages. 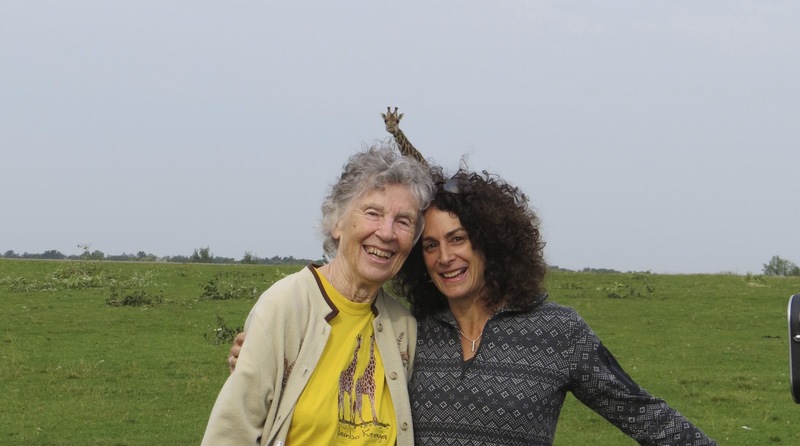 She would be an interesting person to have a conversation with and I am grateful for the time she has spent working with the giraffes and sharing her knowledge with us as well. Here is a link below to where you can see the film here in Canada.